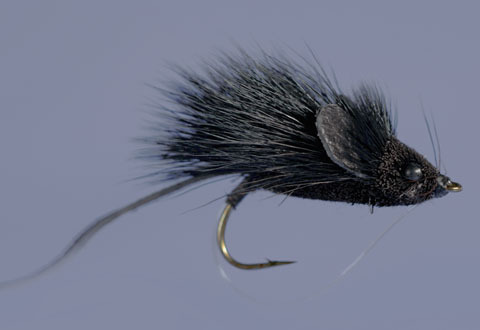 View Cart "‘Whitlock Dark Stone Fly’ – nymph" was successfully added to your cart. SKU: N/A. 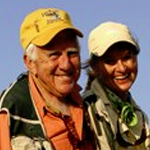 Categories: Bass & Panfish Flies, Flies for Fishing, Flies, Vise Bases, Indicators, Surface Flies, Trout Flies. This MouseRat pattern is used all around the world to fly fish for trout, char, salmon, bass and pike on the surface at night and on dark days.